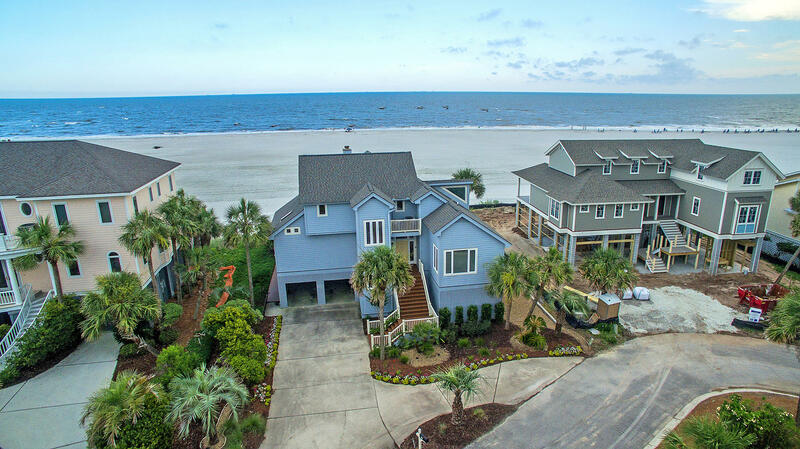 Welcome to every beach lover's dream. 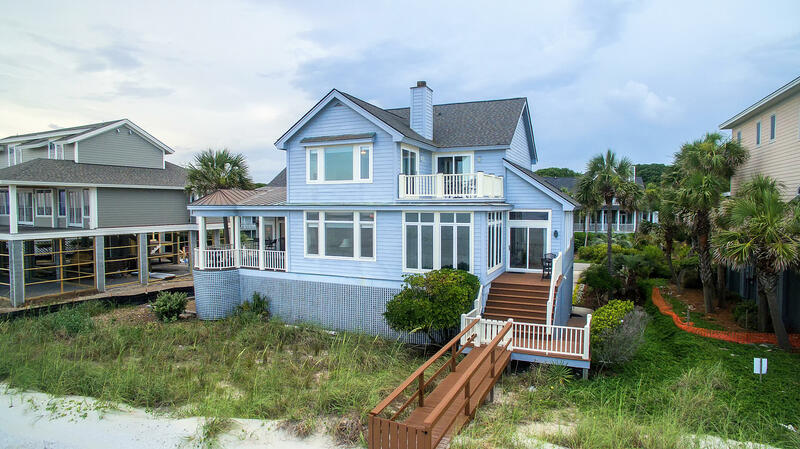 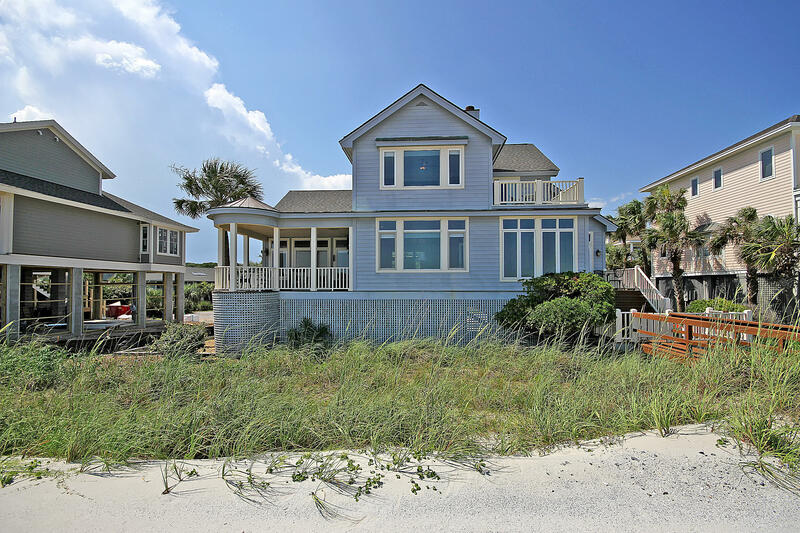 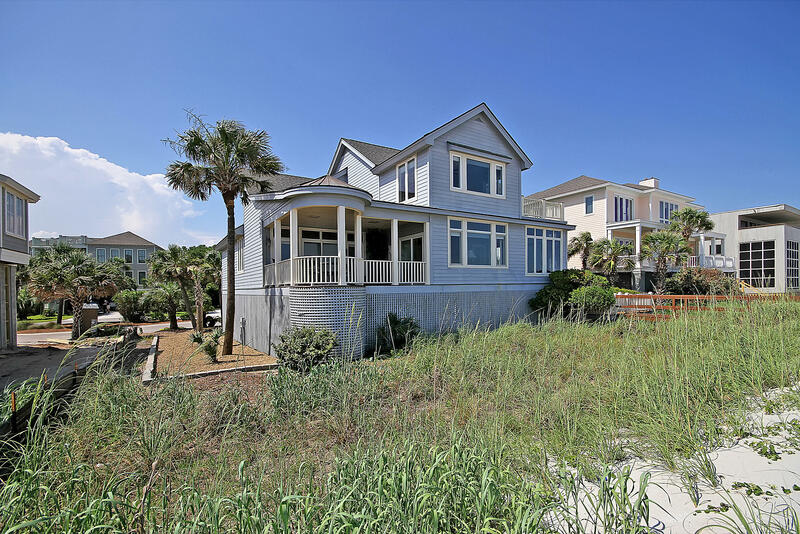 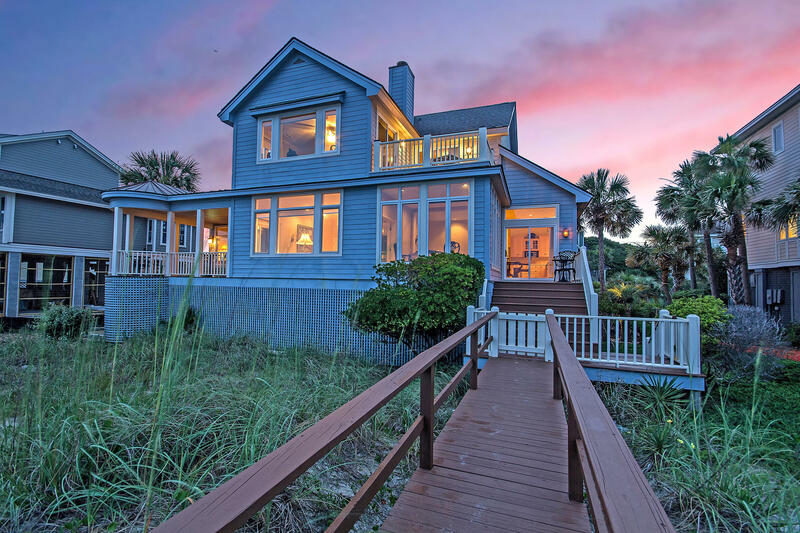 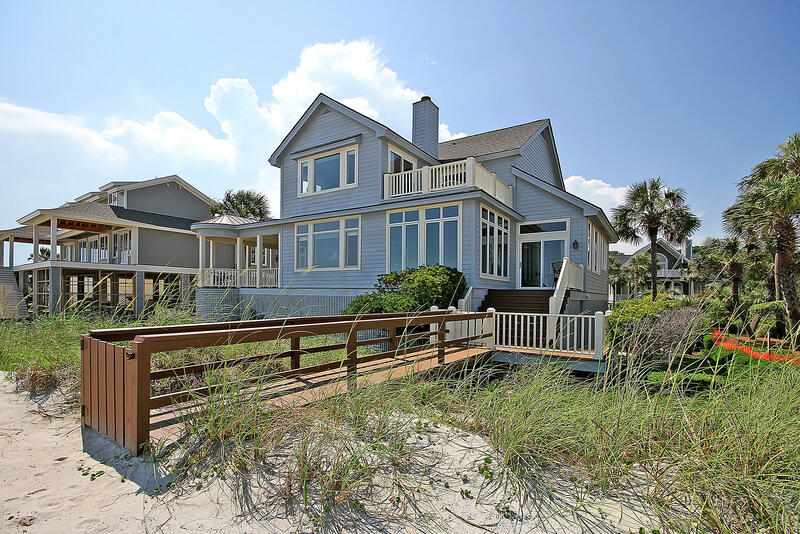 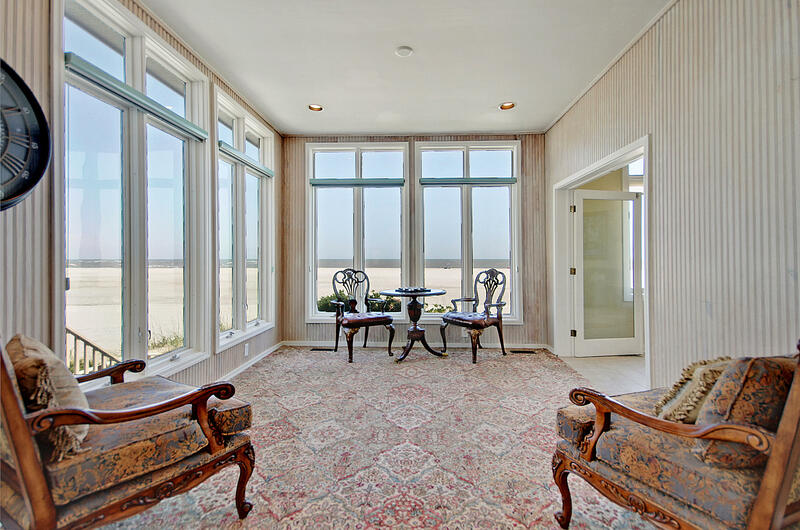 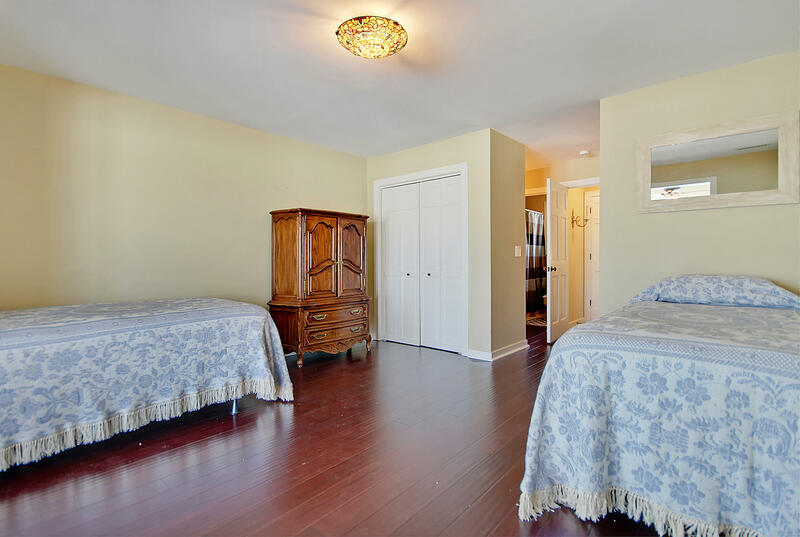 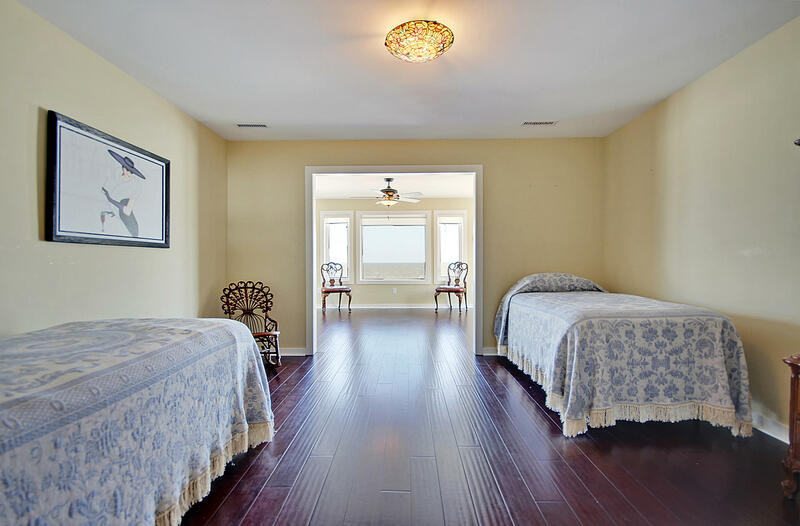 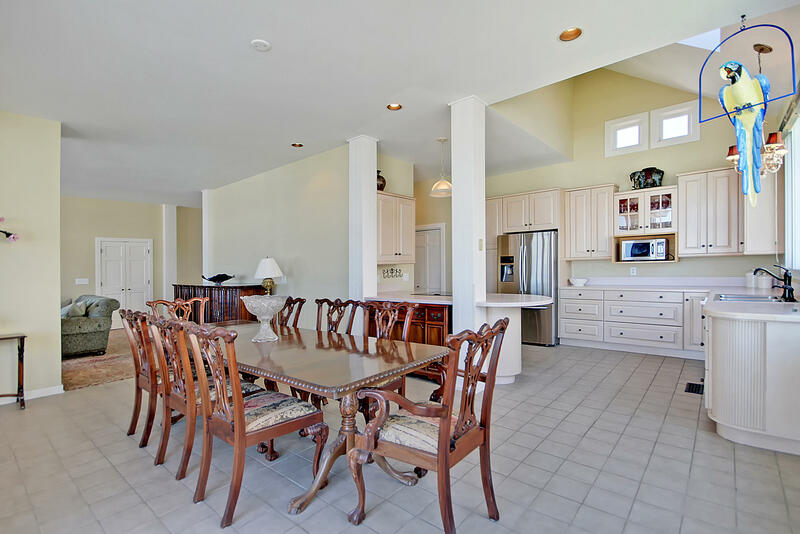 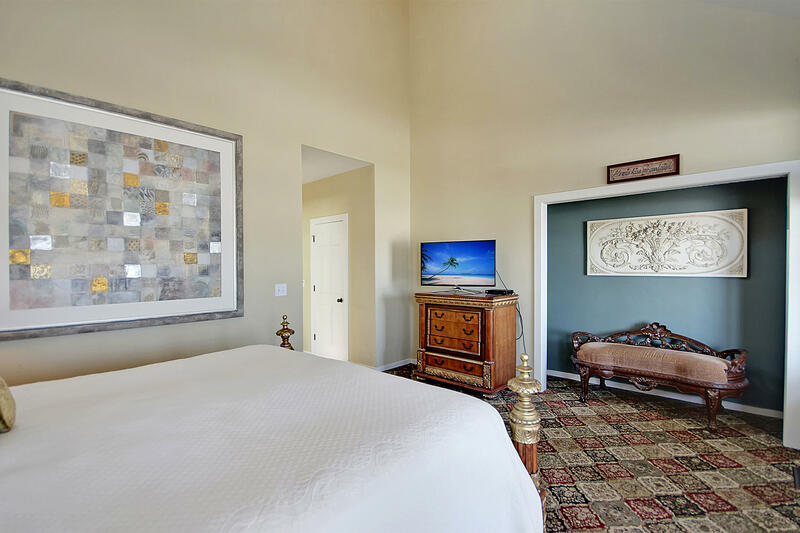 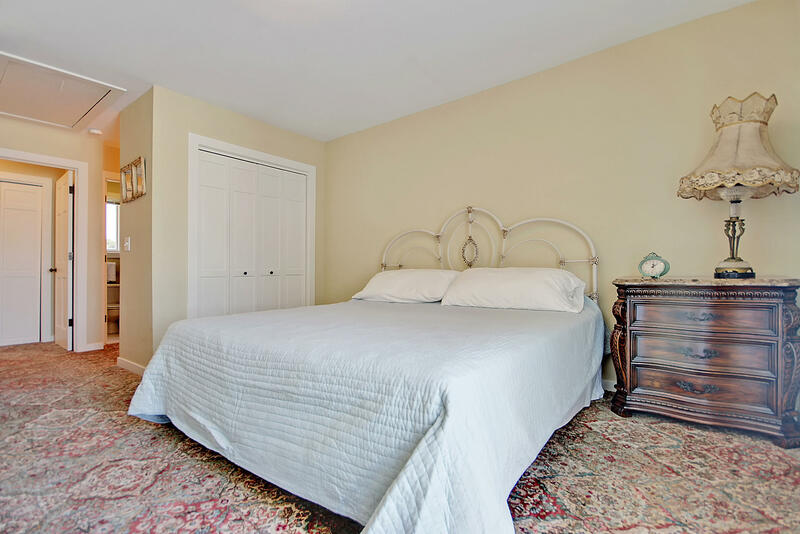 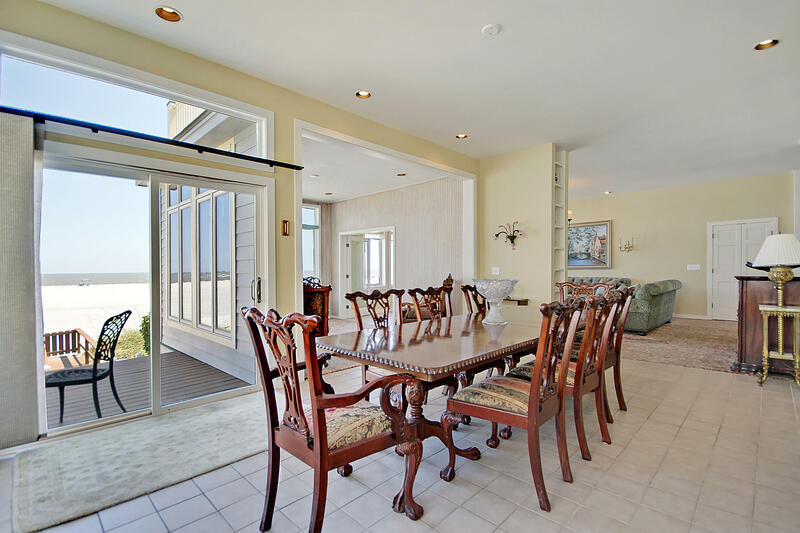 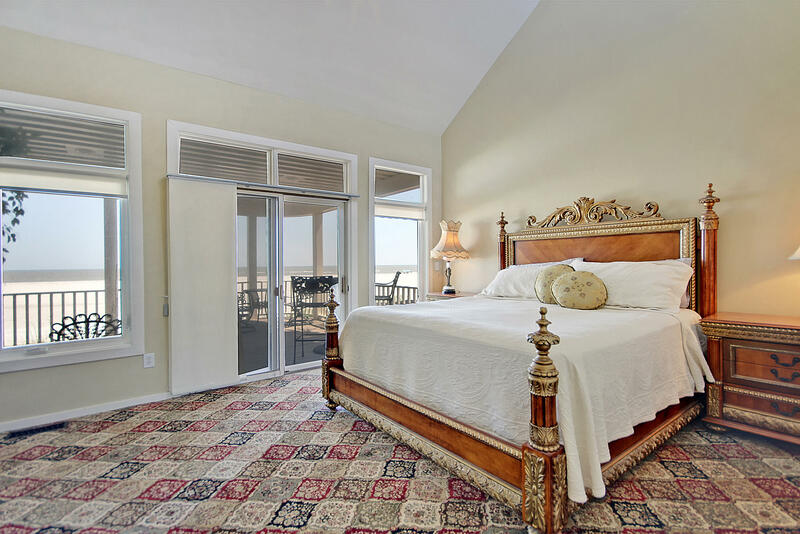 An ocean front home with a South of Broad feel featuring four spacious bedrooms, each with its own full bathroom and views that do not disappoint. 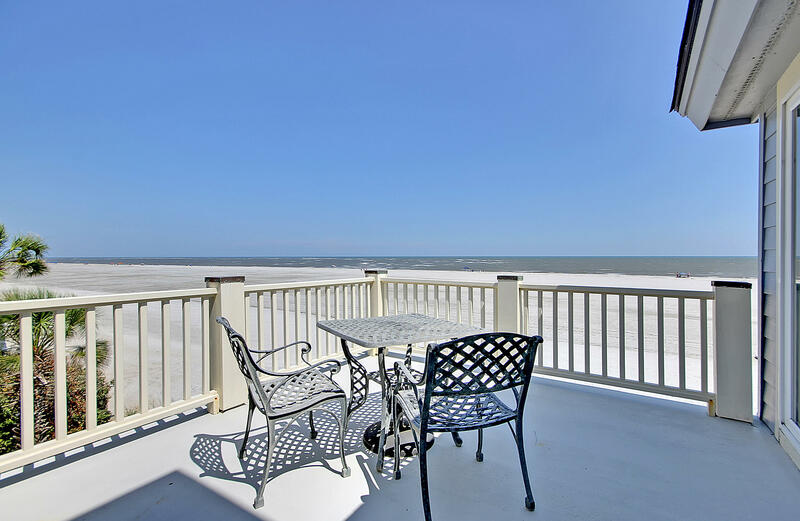 Step out onto one of the large balconies to enjoy your morning coffee or to simply relax while listening to the ocean waves. 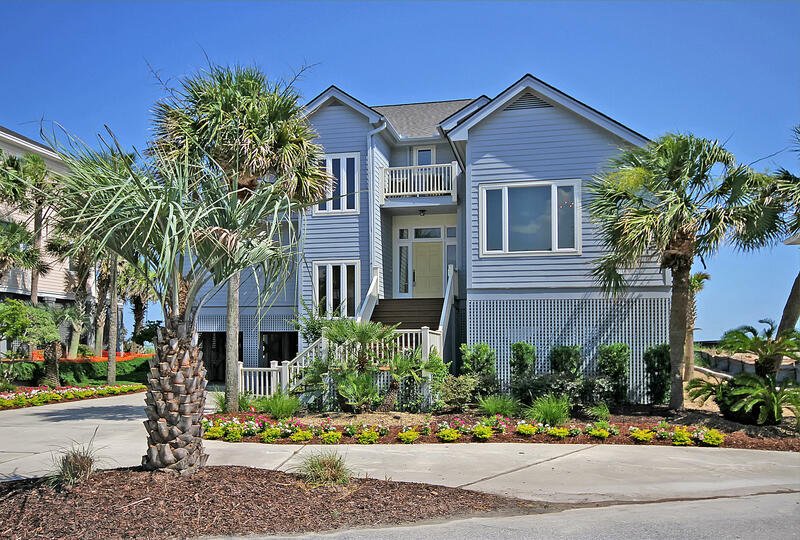 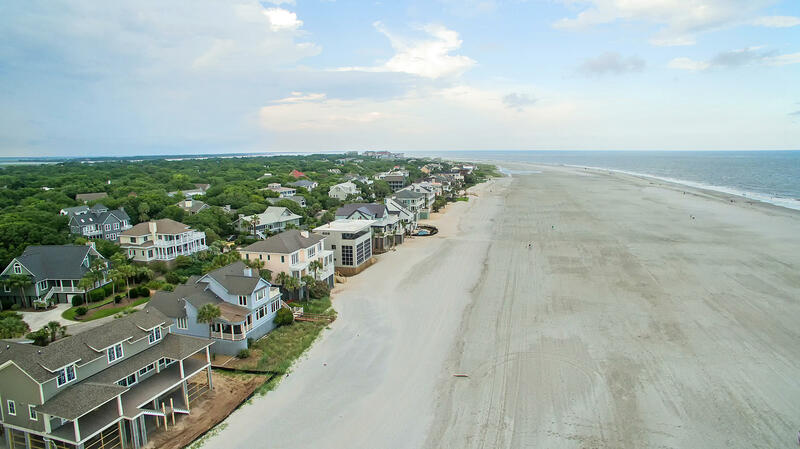 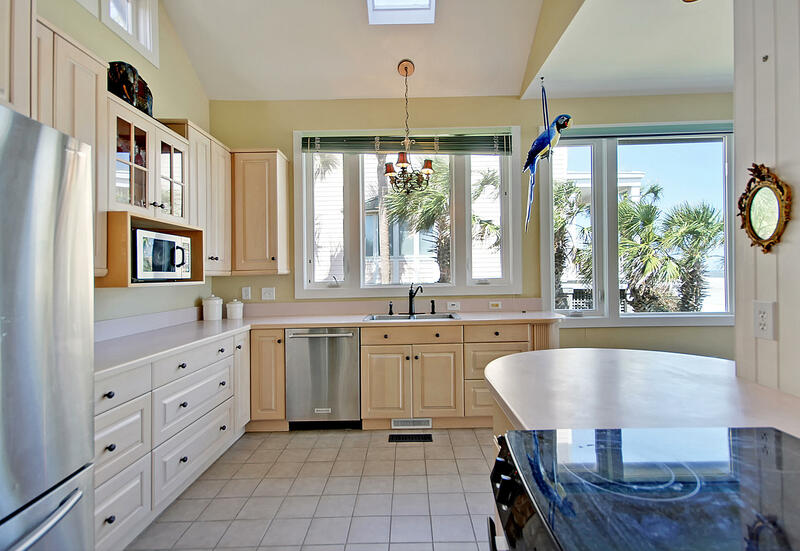 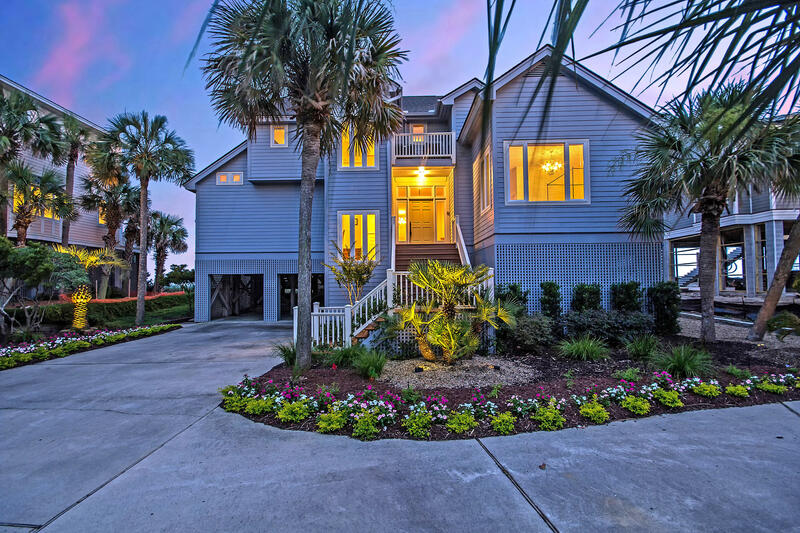 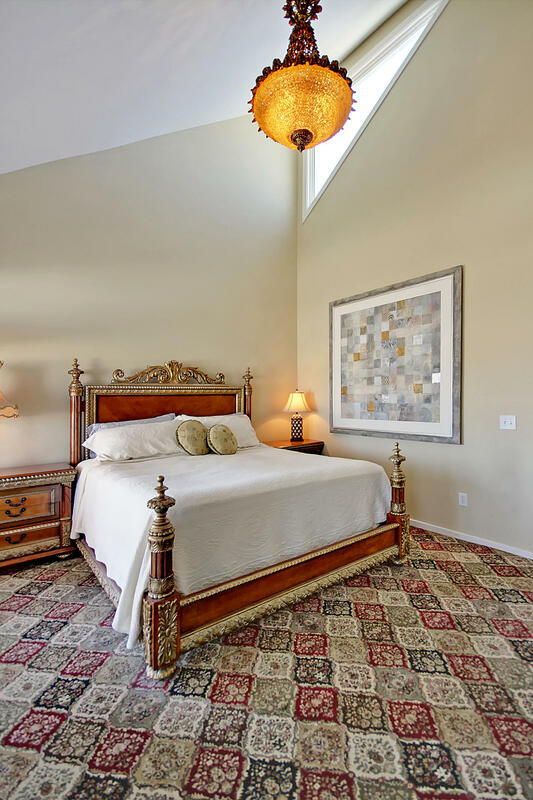 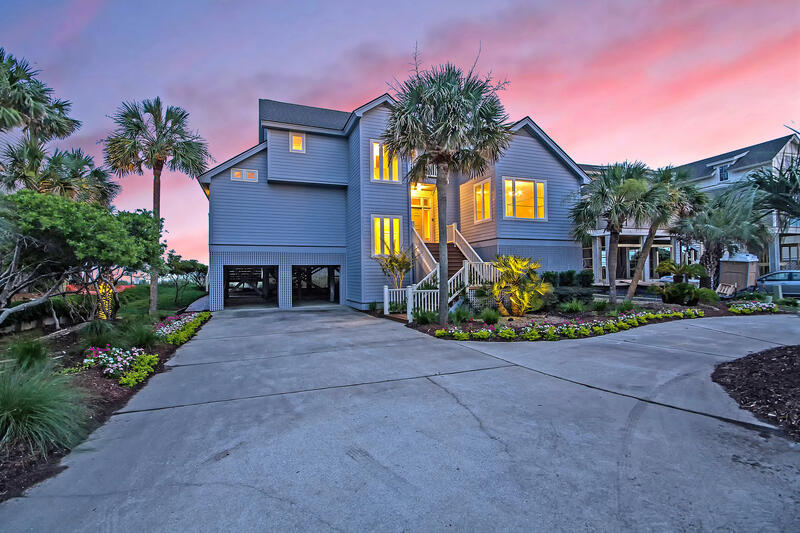 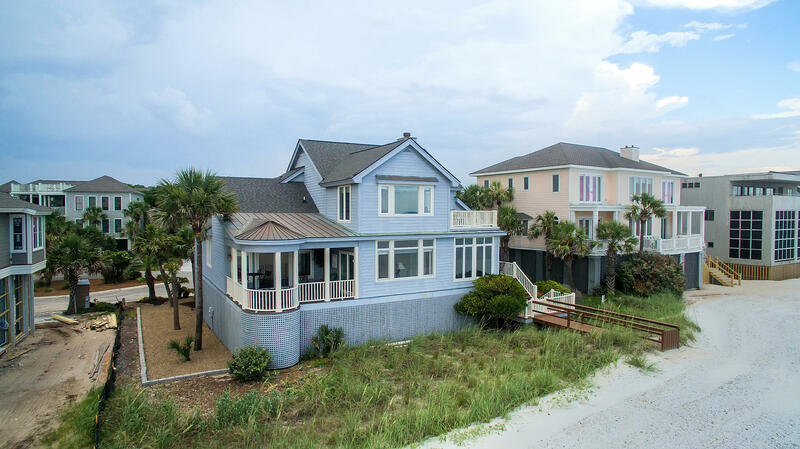 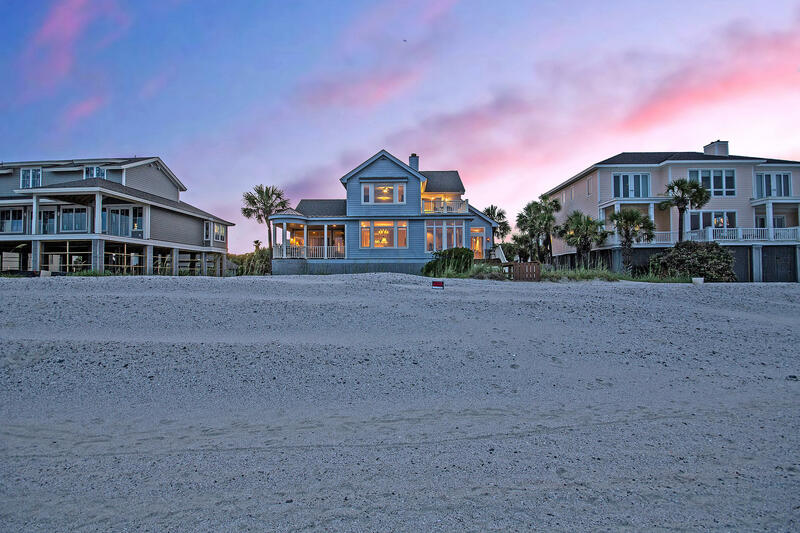 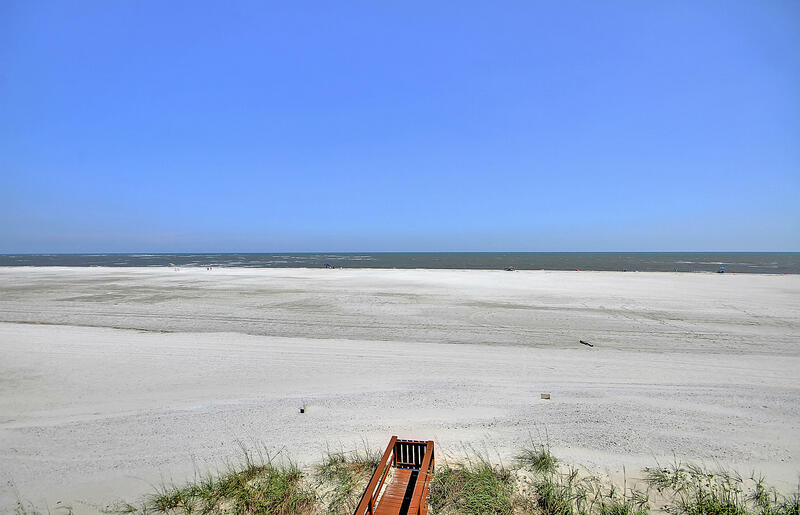 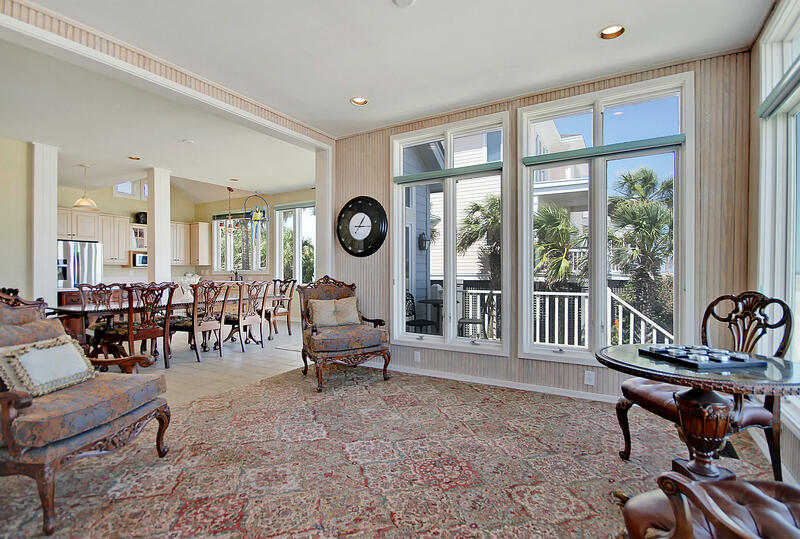 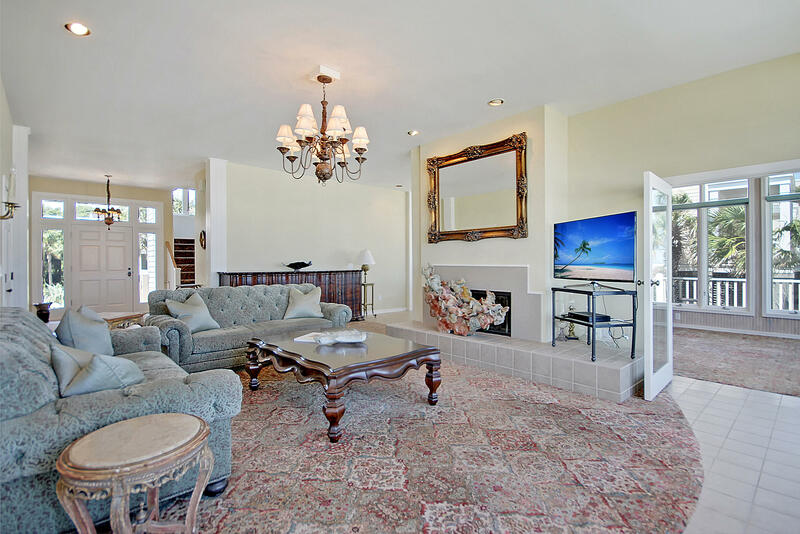 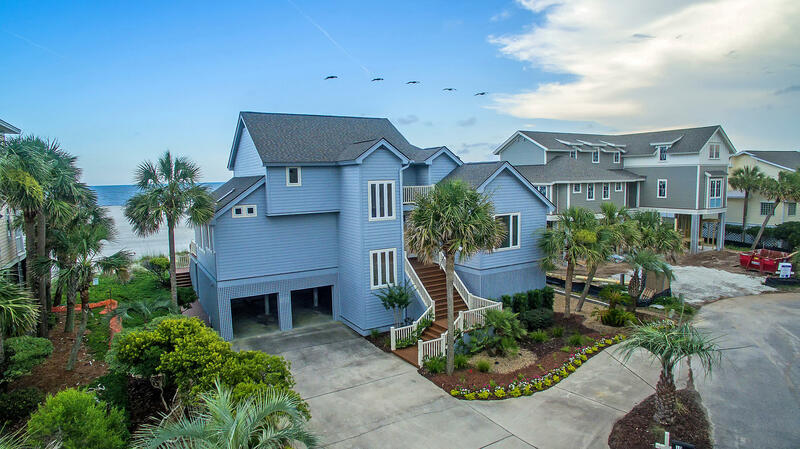 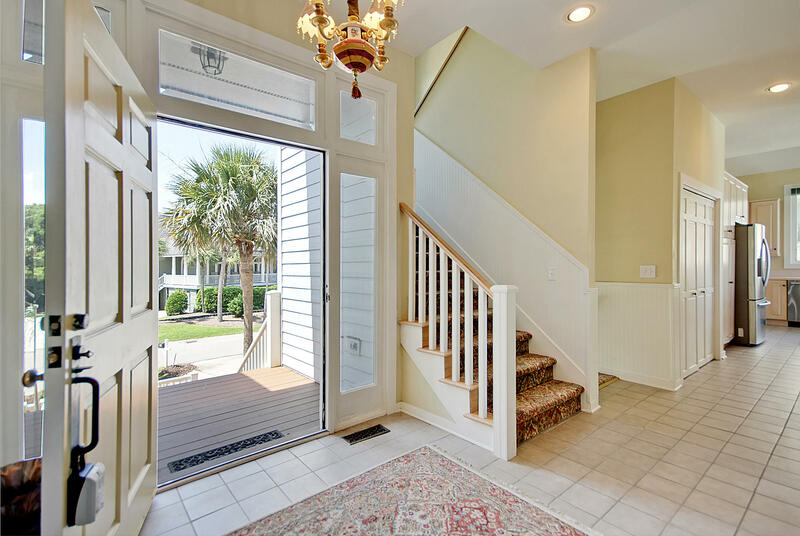 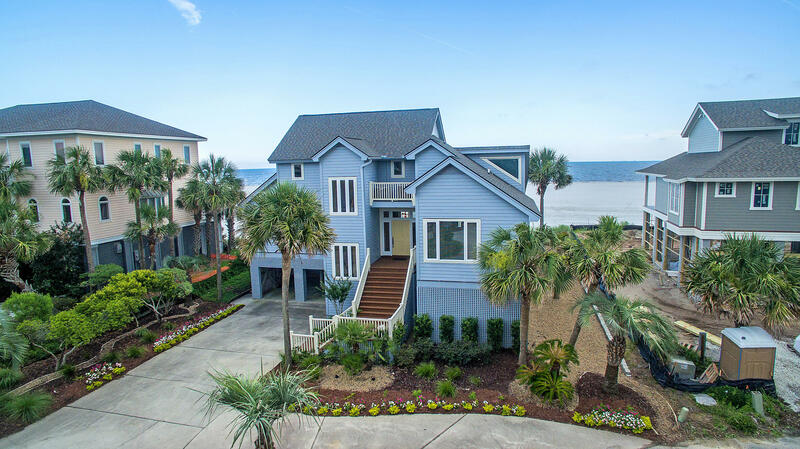 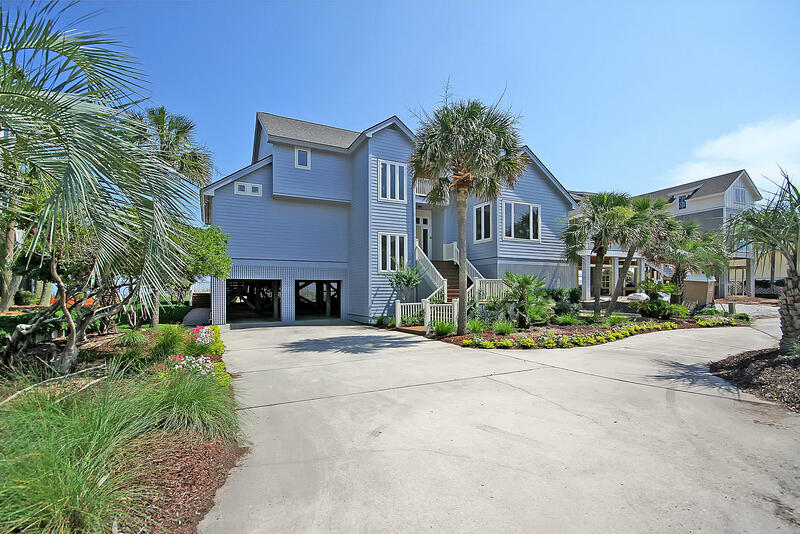  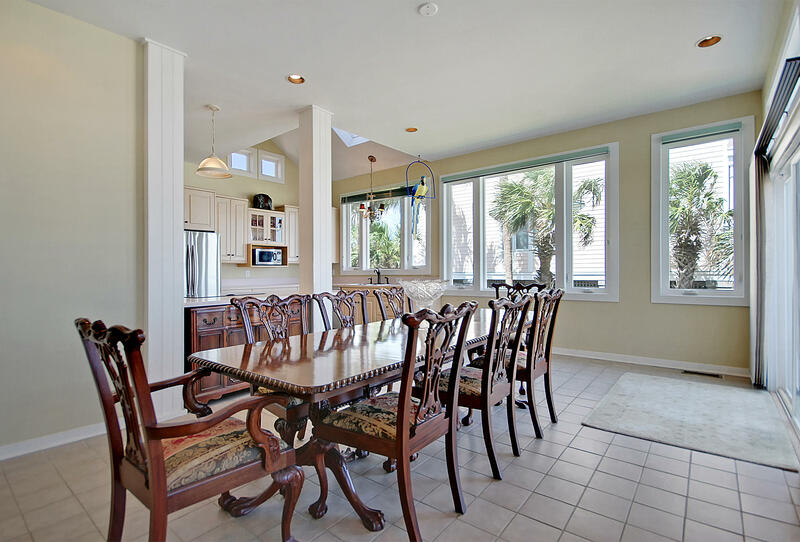 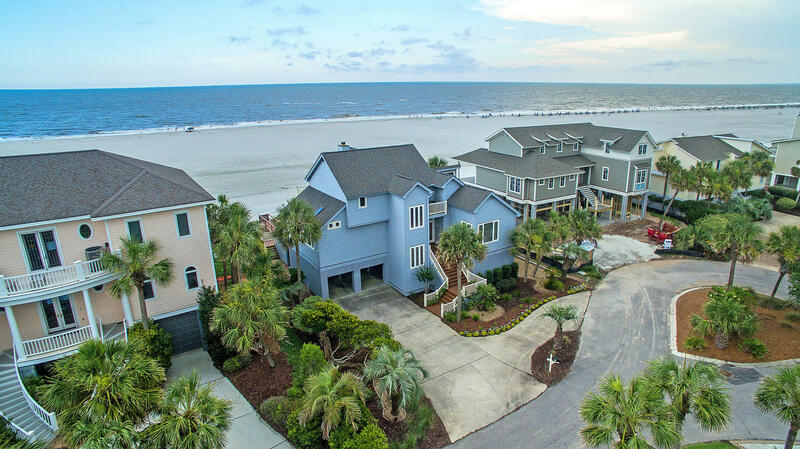 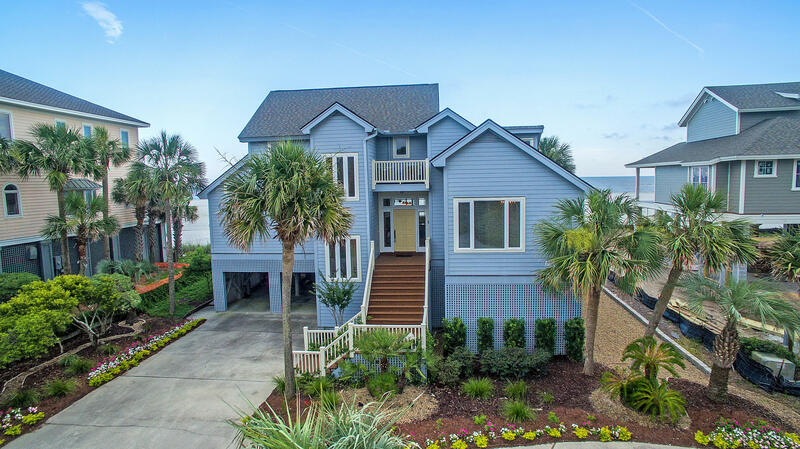 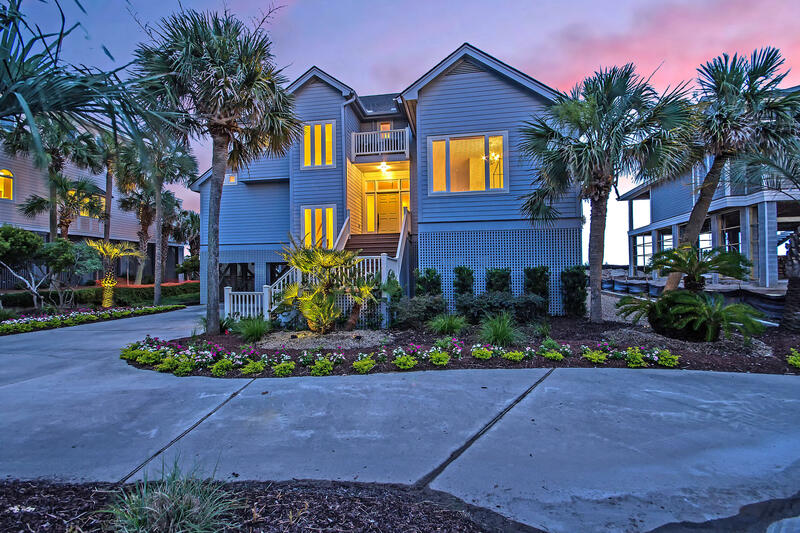 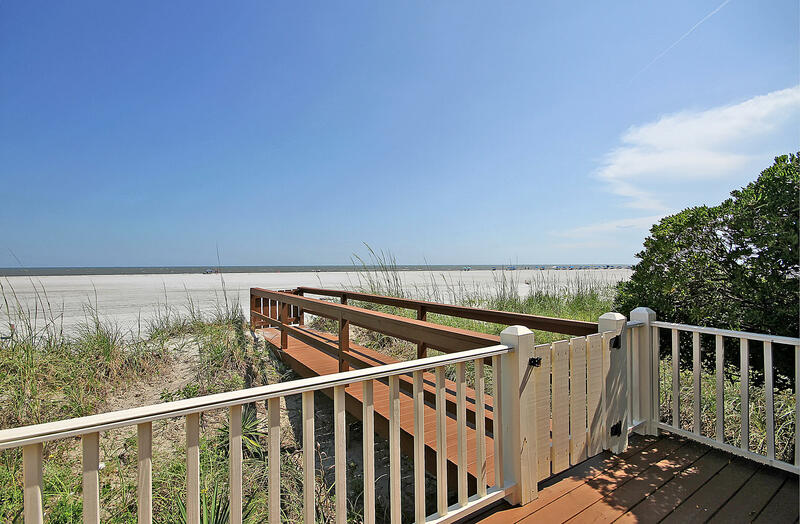 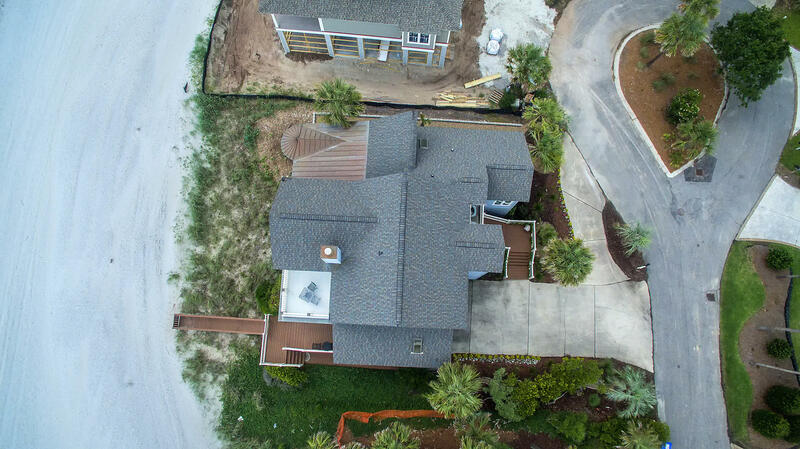 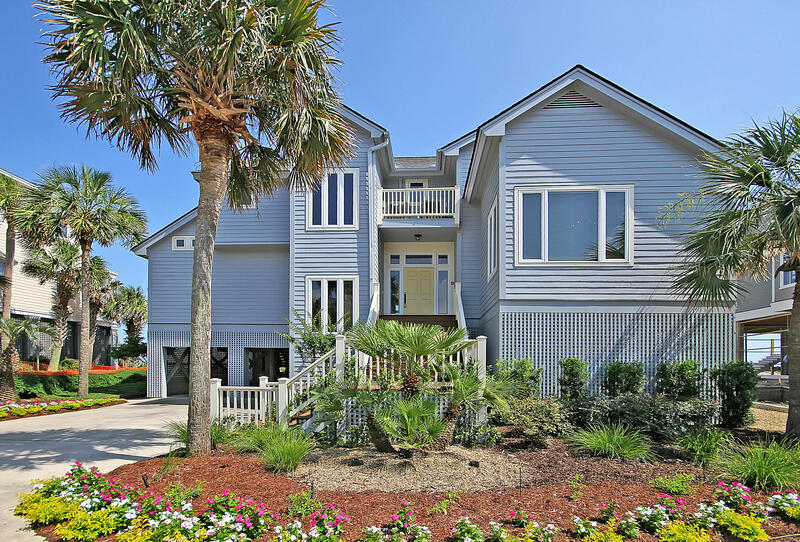 This home has its own private walkway to the newly expanded Isle of Palms beach in the amenity filled Wild Dunes neighborhood, which includes golf, tennis, shopping, fitness center and dining. 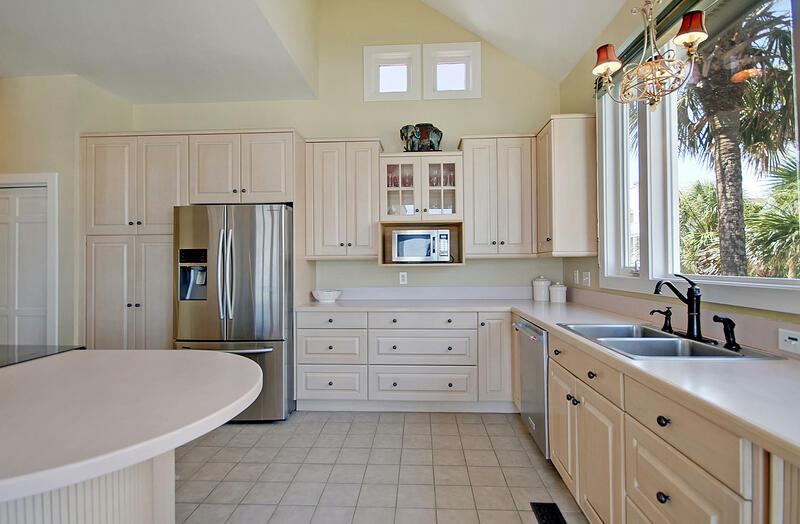 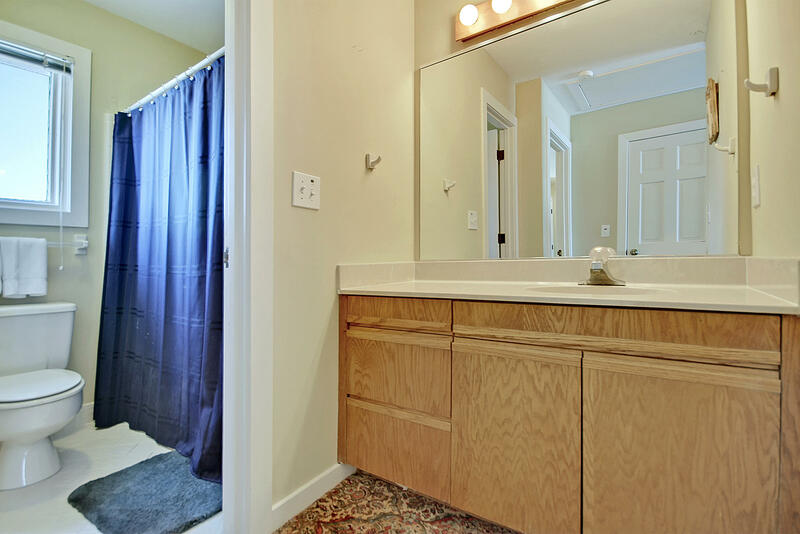 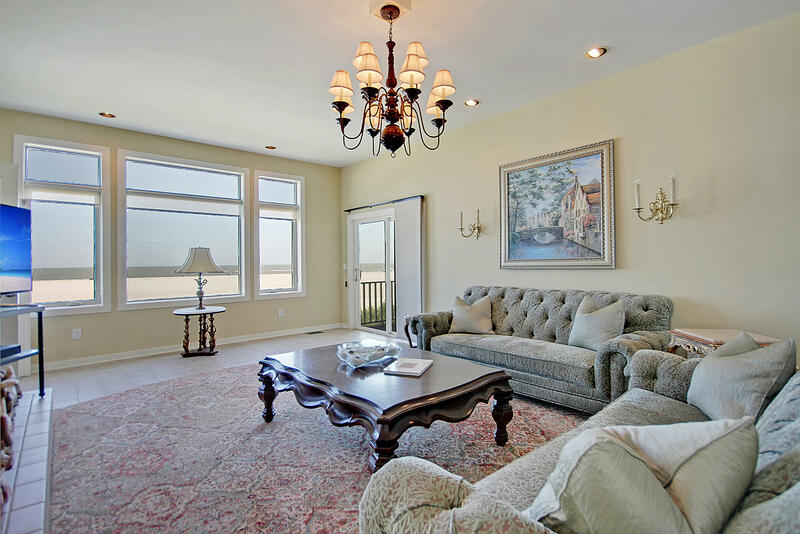 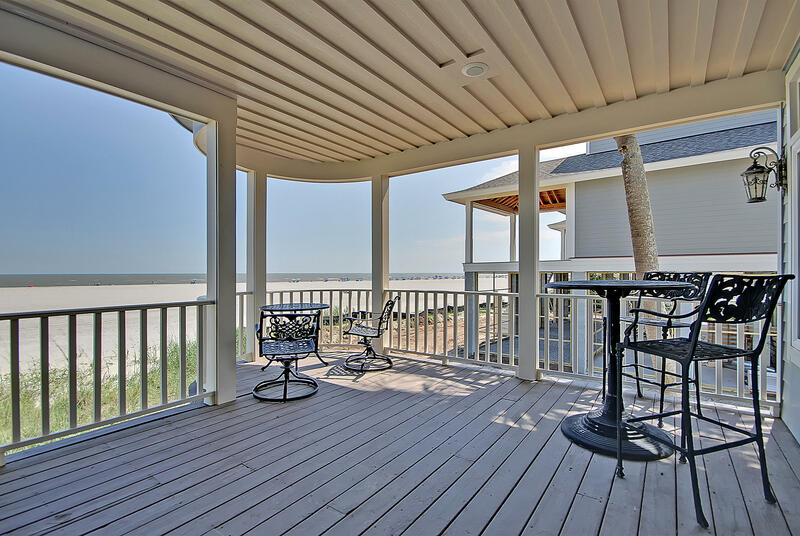 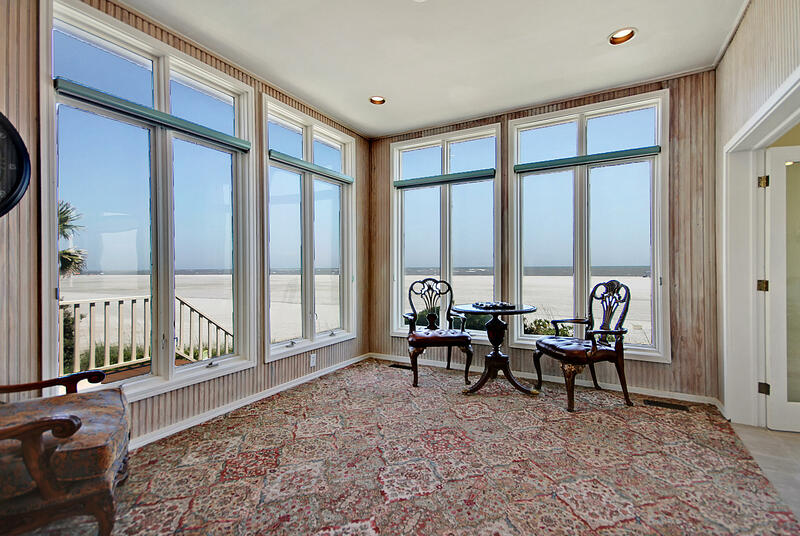 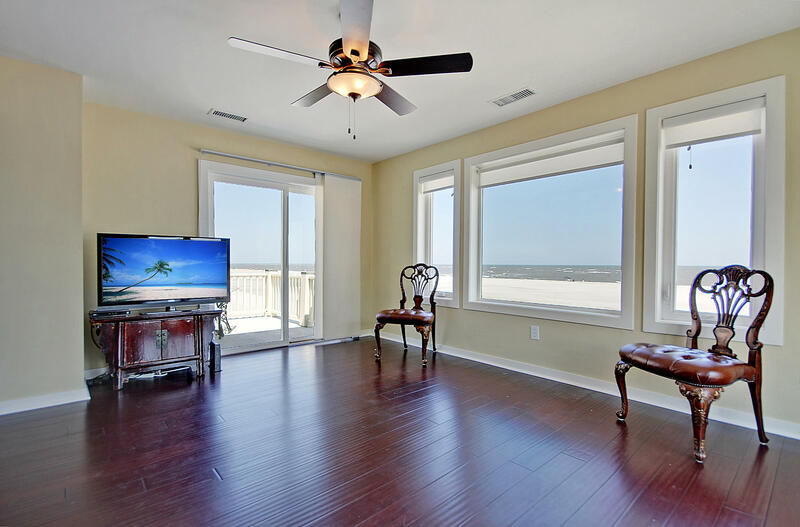 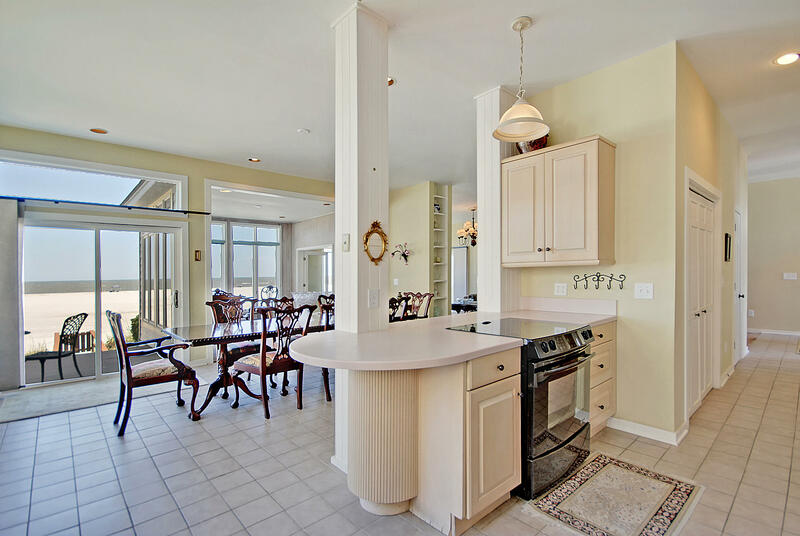 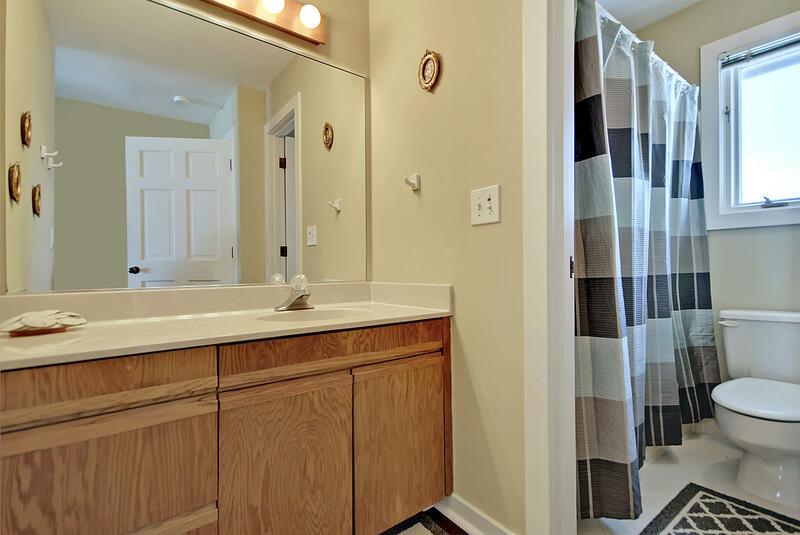 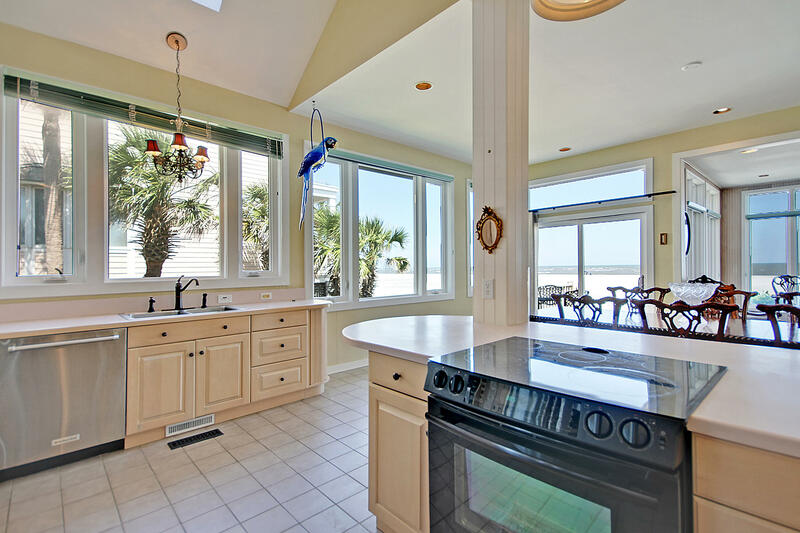 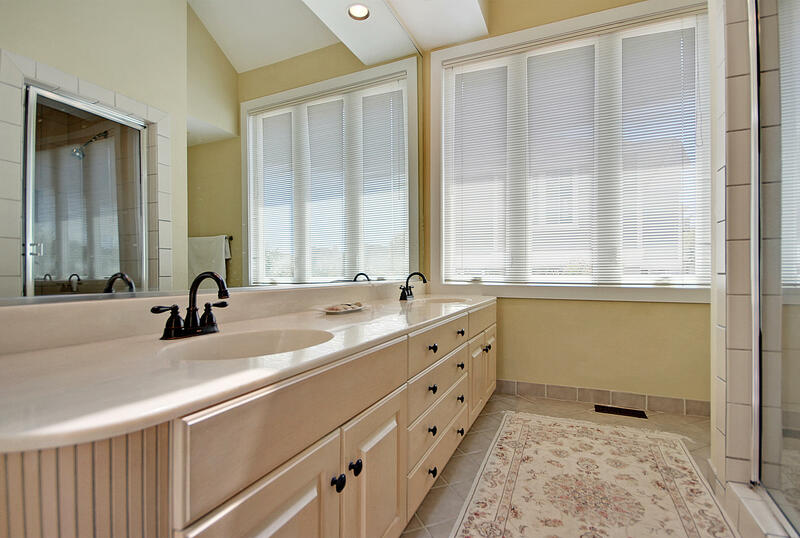 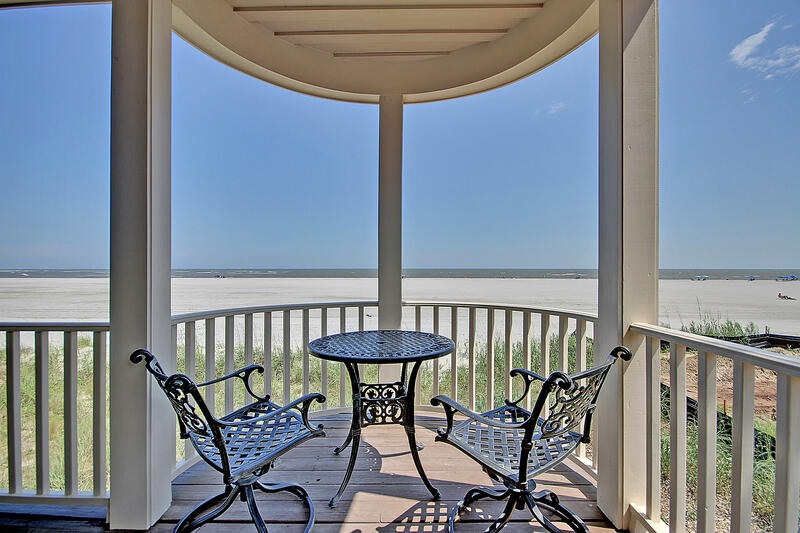 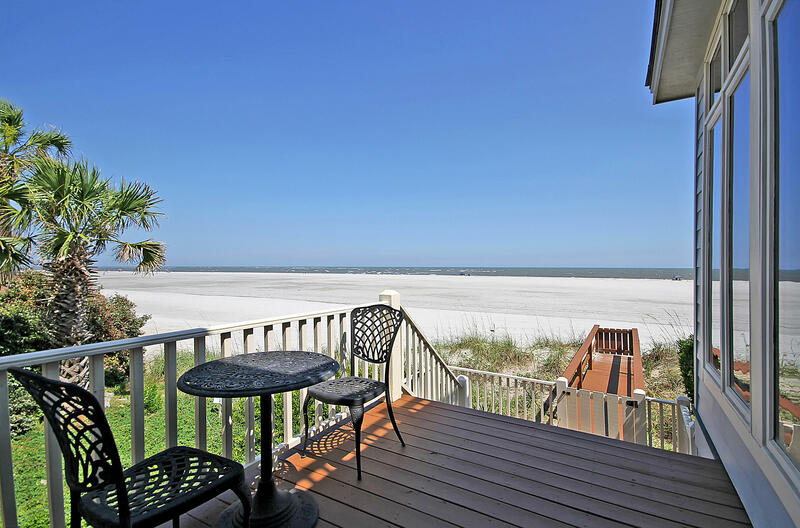 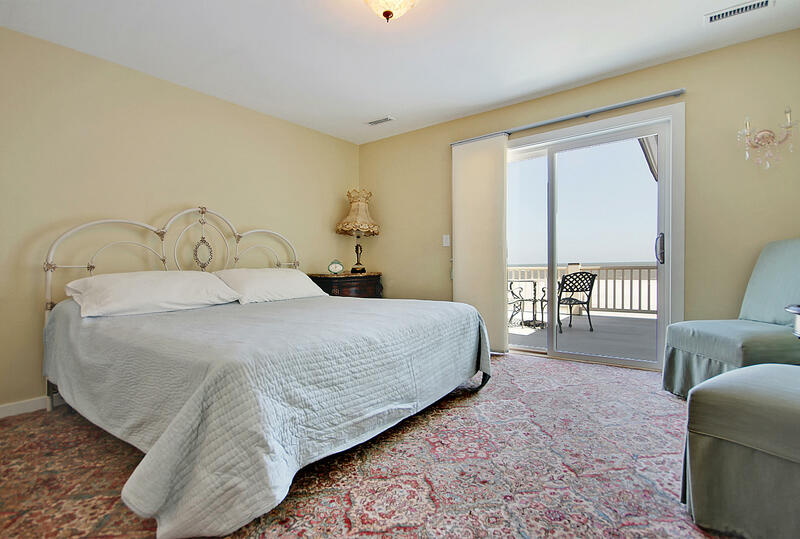 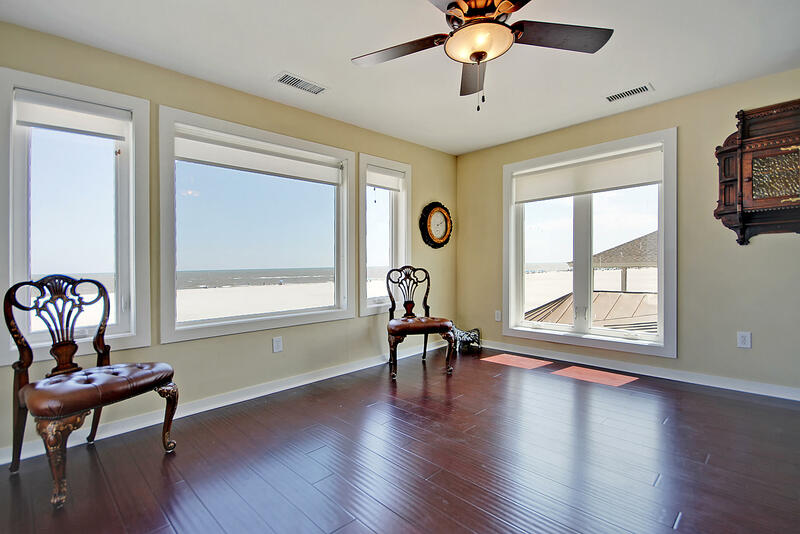 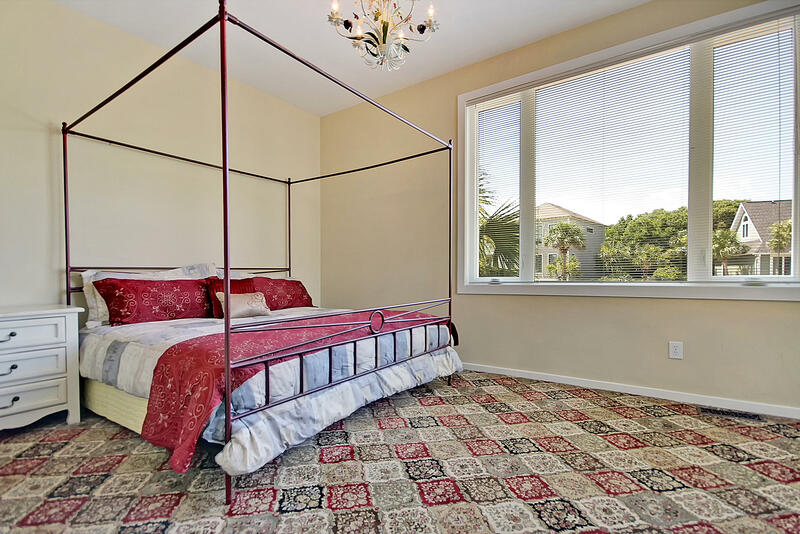 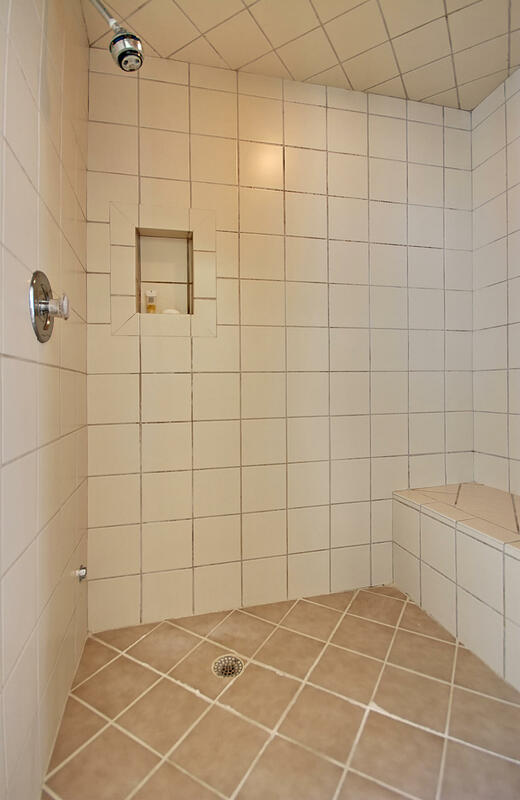 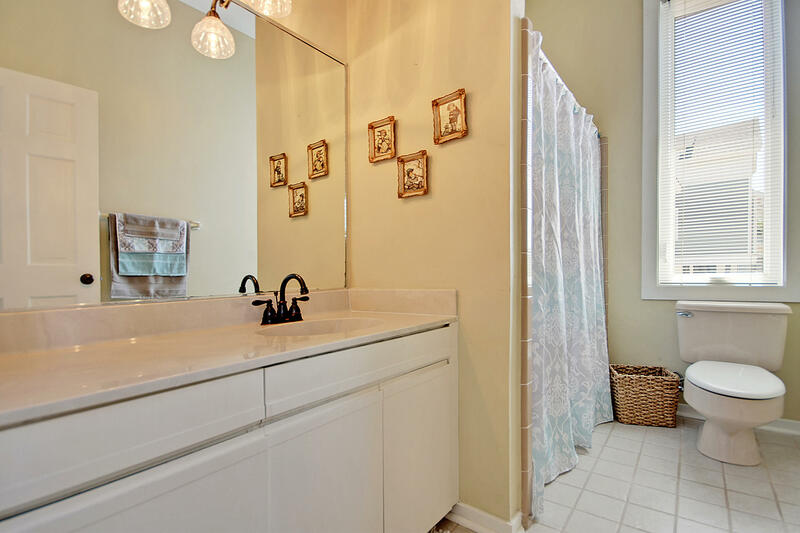 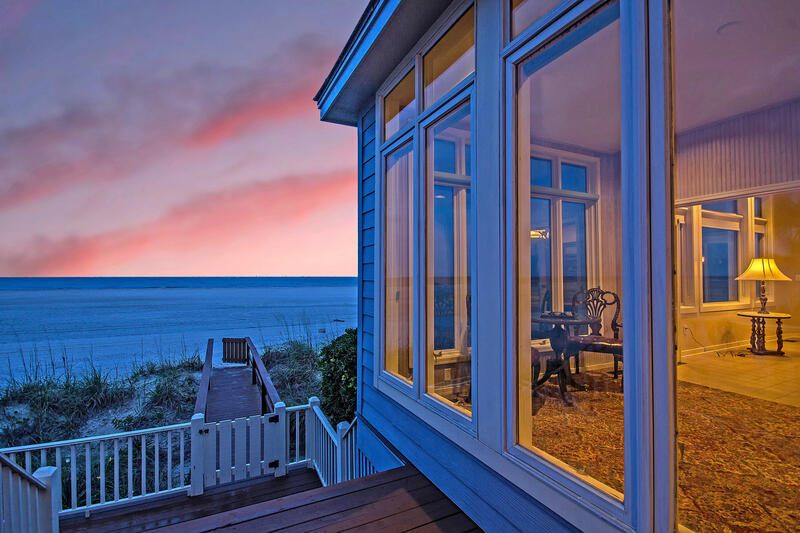 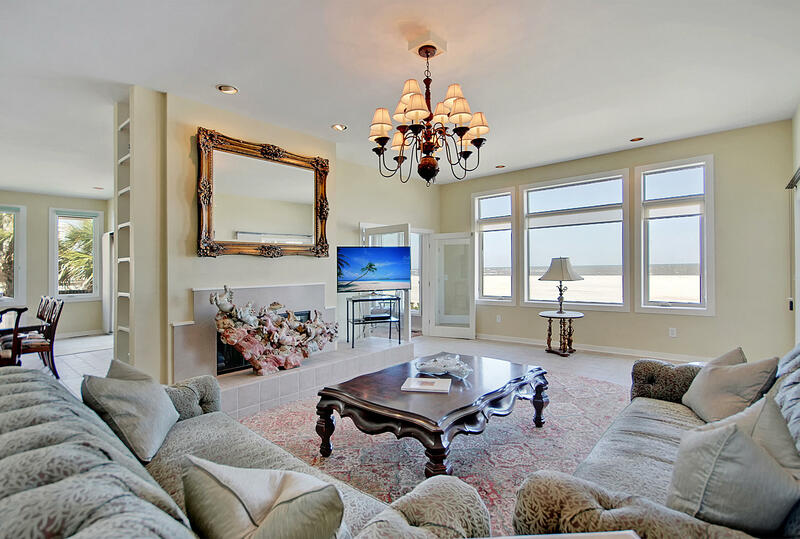 Home comes fully furnished and has ample storage for all of your beach gear.